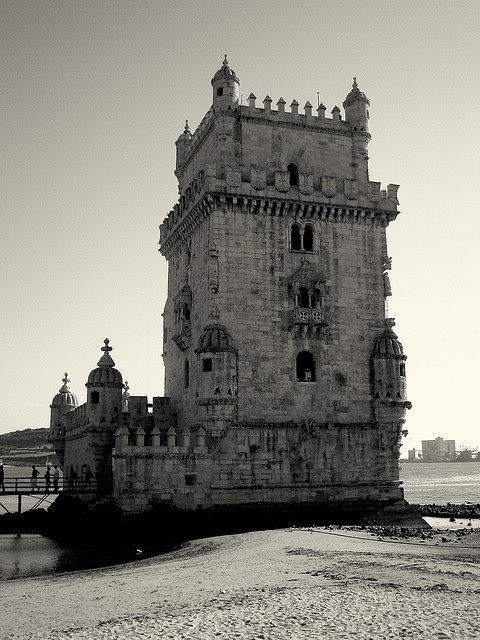 Lisbon is truly a great location for a holiday. With Mediterranean temperatures and all the amenities you can expect from a bustling European city, you can’t go wrong with a trip to Portugal’s capital. Let’s look at some of the more quirky activities you could find yourself doing when you consider all the things you need to do in Lisbon. 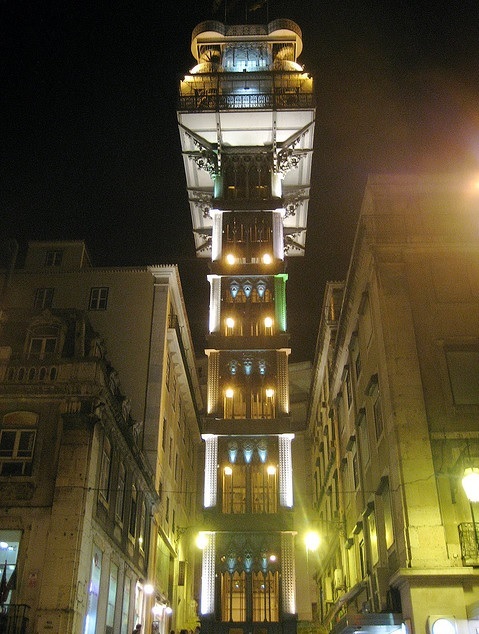 The only vertical street lift in Lisbon (and perhaps one of only a few in the world), the Elevador de Santa Justa was originally designed by Raul Mesnier de Ponsard as a solution for getting up the steep and unforgiving Carmo Hill in the heat of summer. This architectural marvel features neo-Gothic style arches and surprisingly luxurious wooden cabins to ride in, and once you are at the top, it offers splendid views of the city. It costs less than 3 euros to ride on the elevator, or if you have a train or bus ticket, well then it’s free! For some hip boutique clothing stores and designer brands, check out the trendy interior design shops and concept stores on Principe Real. The newest addition to Principe Real is the unusual ‘shopping centre’ Embaixada, located in a renovated mansion, and contains a variety of unique boutique stores selling wares from baby clothing to shoes. Formerly a somewhat ‘low-rent’ area of Lisbon, the backstreets and alleys of Bairro Alto now boasts cool alternative shops, trendy dive bars, and hip hairdressers. During the day it may not look too impressive, but night-time is when this area truly comes alive, the drinking dens open and the party animals come out to play. Grab a drink at Bairro Alto Hotel’s top floor lounge bar, or visit Park – a car park revamped into a cool rooftop terrace nightclub with a bar and DJ, for great views of this beautiful city at night. This contemporary yet cosy restaurant (translated as ‘100 ways’) offers late-night fine dining, and an amazing 10-course tasting menu which changes daily, so the imaginative and carefully-prepared dishes are always a surprise – highly-acclaimed Bosnian chef Ljubomir Stansic employs cutting-edge molecular gastronomy techniques to create such culinary delights as Smoked duck with topinamburg foam, Madeira wine jelly and foie gras. The tasting menu is 55 euros per person, and for 90 euros you can have the sommelier recommend wines to go with each course. Booking is essential for this unique dining experience – go to http://www.restaurante100maneiras.com/ to reserve your place. Don’t forget to stay at the Corinthia Hotels.